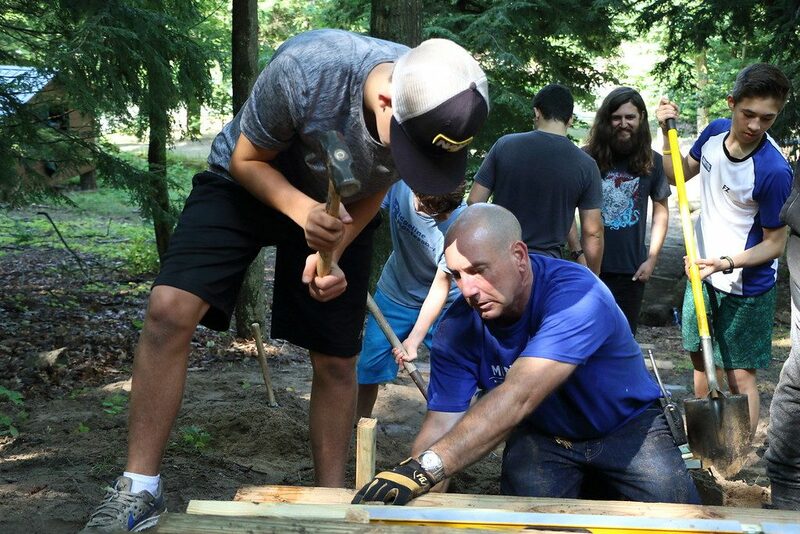 Join an experienced and enthusiastic community of people committed to serving youth by delivering programs to local community and school groups, maintaining our site, and growing as experiential educators. During our Community and School Programs season in the Spring and Fall, groups from around the Midwest come to Miniwanca to engage in team building, leadership development, community building, and environmental education. 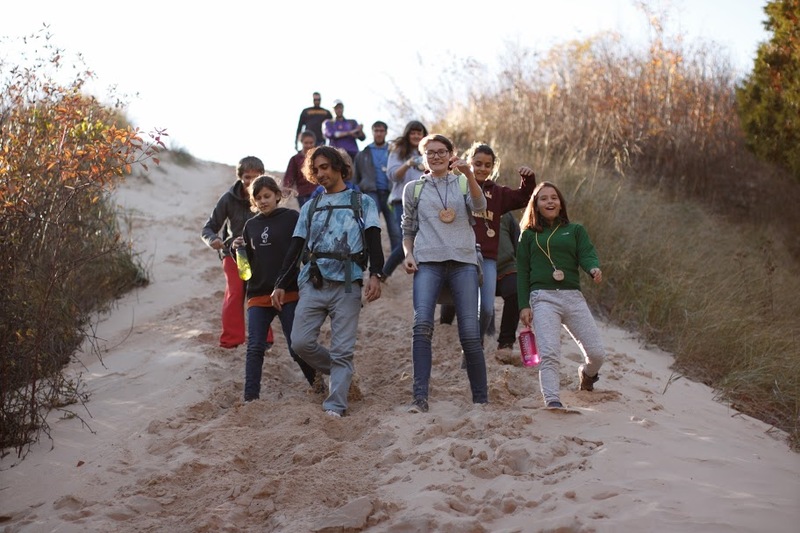 Our small and mighty team of experienced staff work closely together to create meaningful experiences for the 40 plus community groups and schools that venture to the shores of Lake Michigan to join us. A season at Miniwanca offers more than just a pay check. Here you will join a community, find a place of belonging, and be a part of a team making a difference in the world. Whether you seek a role on our Facilities or Food Programs team or you see yourself working more closely with the school and community group participants, Miniwanca offers a chance to create a positive community, help youth discover and develop their best, and to discover and develop your own best self. Learn more about the different roles available in our spring and fall seasons below, contact us with questions at miniwancastaffing@ayf.com, or apply through the button below. Facilitate team and community building, leadership development, and environmental education for community and school groups. 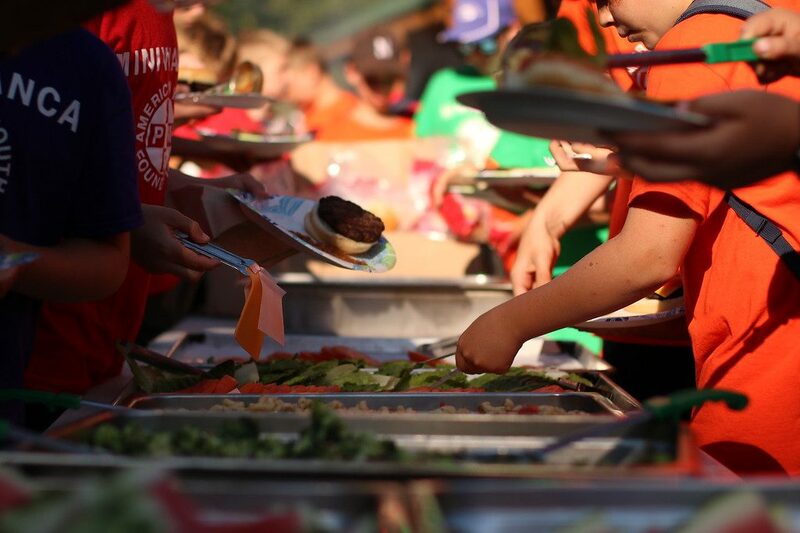 Create the delicious meals that keep our participants fueled and ready for the day.